Our top-of the-line printers come with genuine Ultra-chrome inks and 4K resolution that make your artwork fade-resistant and long-lasting. We deliver you canvas wall arts much more beautiful than you expect. With a goal to satisfy our customers needs, our artisans use the best art printing method. Our process brings the gorgeous and most vibrant colors in your artwork. This stunning wall art will become the centerpiece of your home in no time. 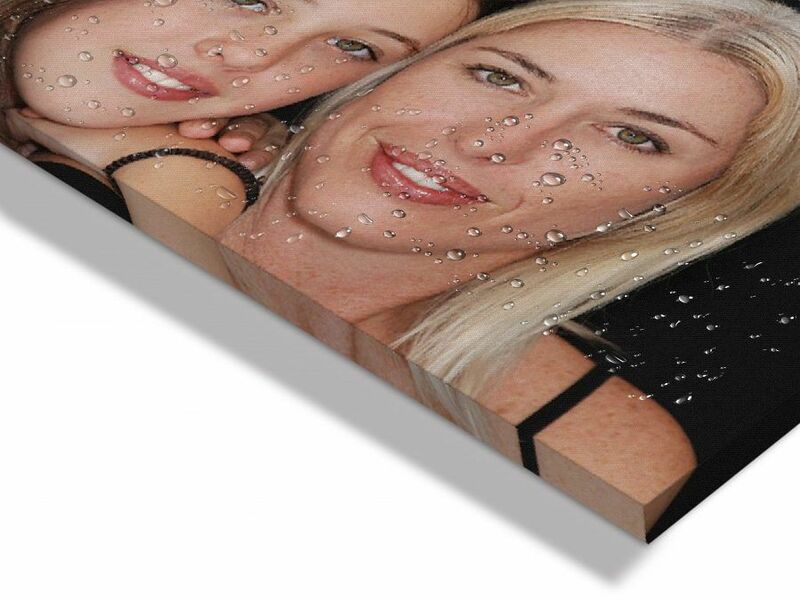 We use the advanced and most excellent canvas photo prints technology. That makes our product eye-catching and sturdy. These are made from highest quality materials that increase their lifespan and make your walls elegant and meaningful. Before delivery, our artworks are carefully tested by our quality analyst team. Our premium products are carefully designed and crafted in our US factory, ensuring to keep and deliver the America’s best interest at heart!